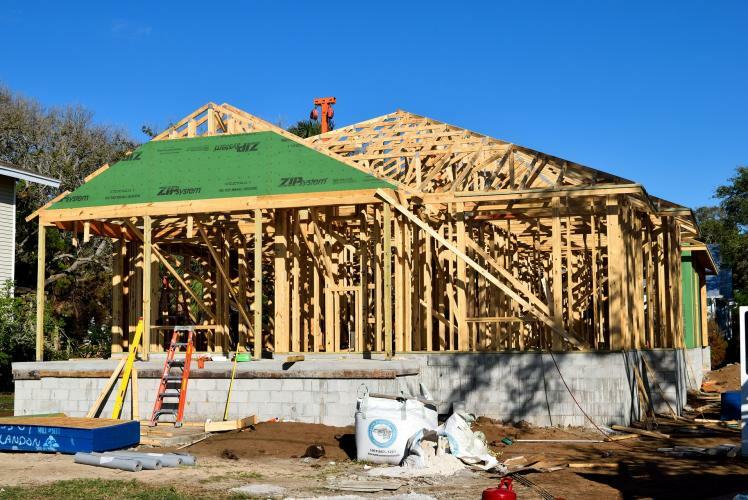 Are you thinking about building a new home but aren't sure where to start? Have questions about the building process? This seminar, sponsored by The Hearth Shoppe - A Division of Erv Smith Services, Inc. is a great way to learn more about building your own home. Please join the Chippewa Valley Home Builders Association, where we will discuss the first steps of building a home, what to discuss with your lender, the pre-qualifying and financing of your property, different ways to build your home and choosing a builder that's right for you! There will also be time for questions during and after the seminar. Our panel of speakers include Holzinger Homes, Charter Bank and Legends Title Services, LLC - all members of the Chippewa Valley Home Builders Association. The cost to attend is $10 and includes a FREE ticket to the 2019 Parade of Homes! There are (2) identical sessions for this seminar, held on 2 different days, so that you can choose the session that is best for you! We hope you will join us!